Please check your visa requirements before you travel. Transfers to and from Dubai International Airport are available on a request basis. 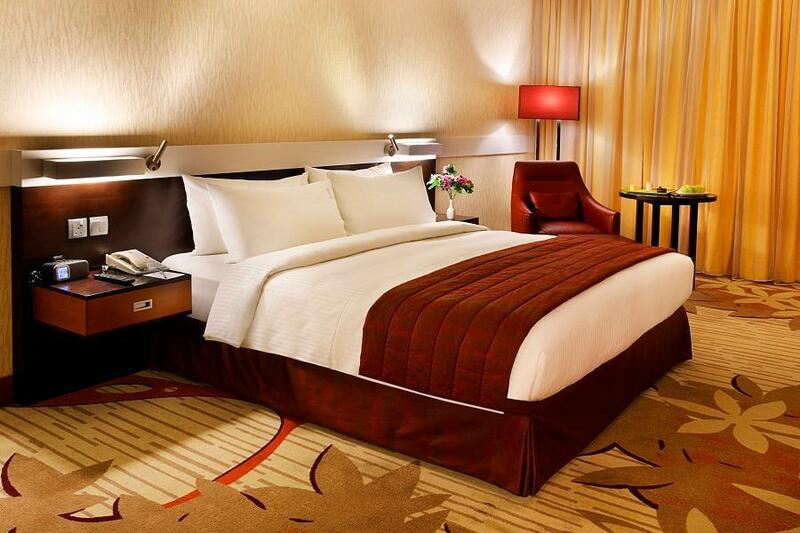 Please contact the hotel directly once a reservation is in place for further information on this service. Please note that couples must present a marriage certificate upon check-in. the carpets are very dirty.they dont like to clean.this is the only concern. They gave me the room where I could hear all music club, I could not sleep till asked to change the room. I was diapoited with this. It was very lovely stay . 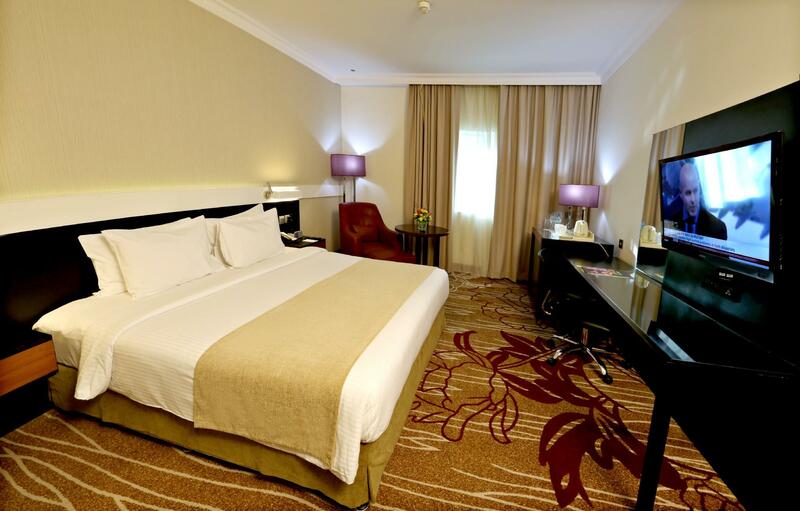 The hotel located in heart of deira. Near vary of local restaurant serving and the mall. Affordable rate. Quiet place and nearby mrt. Comfortable to sleep using the soft pillow. The room is nice but the food is only ordinary menu. breakfast. close to a bar i like. mall within walking distance. The hotel was severly overpriced and underfurnished for advertising as a 4.5 star hotel. My door would open freely without a card. You had to pay extra for internet. Bathroom was nothing special. Shower was not good. There was a crack in the tub. I had a view of a brick wall. Windows were fixed and could not be opened. Nowhere in the hotel smelled good. I was severley disappointed in my stay there. The only way i would stay there again was if i could not find another one in the same area. Great stay except for noisy disco till 3am on a Monday night. it was very pleasent. I arrived early and the staff let me check in early so i could rest as I arrived early in the morning. Staff was helpful in showing me a map and surrounding area *it could have been better as my reservation included breakfast but I left at 6am. They could not prepare a breakfast box for me because they needed advance notice. Fast internet, good location and near airport. 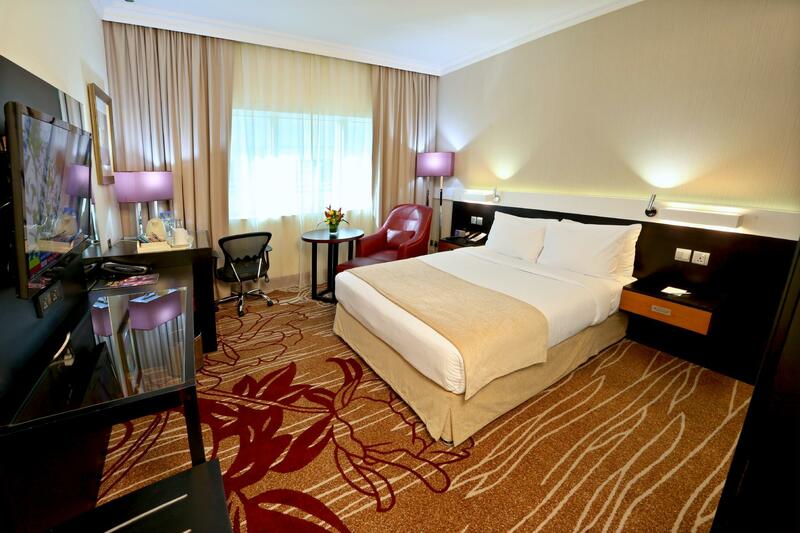 Very expensive whereby with that kind of room rate, you can get a better room in a nice hotel near Jumeira Beach. สถานีรถไฟใต้ดิน Al Rigga - ระยะ 0.11 กม.